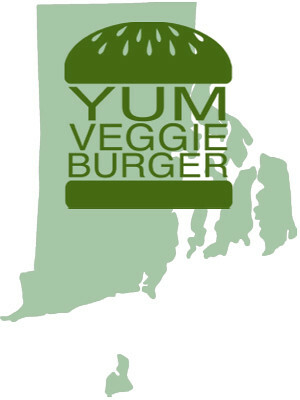 Yum Veggie Burger: Veggie Burger Recommendations in Rhode Island? It looks like I'll be going up to Rhode Island for a weekend or two this month - to the city of Providence, specifically. If anyone has any recommendations for great veggie burgers or other vegetarian/vegan food in that area, let me know! Thanks! I'm probably taking the bus up to Providence instead of driving, so most likely won't have a chance to try other locations in the state, but will bookmark this one for future reference!